UFC President Dana White has announced the promotion company has plans to stage a mega MMA event in Russia. 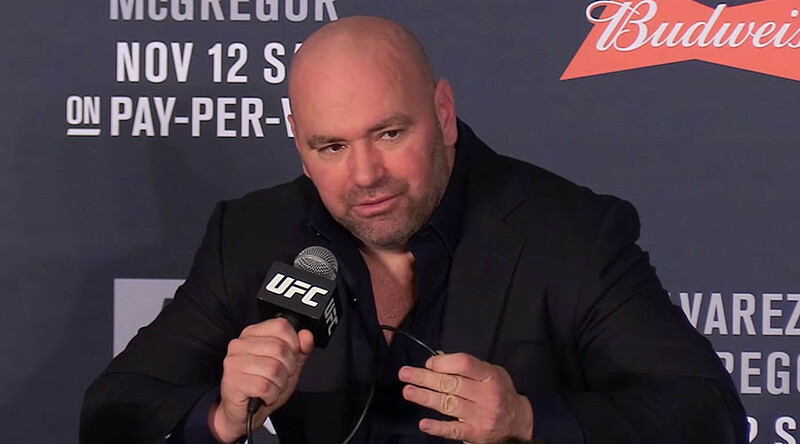 Speaking at the post-fight press conference of the immensely successful UFC 205 at Madison Square Garden, New York, White said he and UFC co-CEO Ari Emanuel will visit Russia to begin talks about staging a major show in a bid to top their record-breaking gates at Saturday’s event. The UFC raked in $17.7 million in ticket sales during last weekend’s UFC 205, and White announced he is making “big moves” to set up even grander shows, with a possible event in Russia next year featuring in those plans. “We’ve thought about Dallas, Texas Stadium, we thought about Croke Park in Ireland we’ve talked about that forever," White said. "We want to try and get an event held in Russia, and that's a priority for us as a business. Whether we can get it done in 2016? Different conversation. But we definitely want to do that, and then France," Allen said, bloodyelbow.com reported. Russia has a host of world-class talent in the UFC, including the popular Khabib ‘The Eagle’ Nurmagomedov, who hammered American Michael Johnson into a third round stoppage defeat in their fight at the Garden. 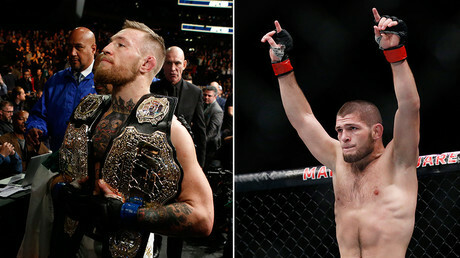 That fight was part of the undercard to Conor McGregor’s lightweight championship bout with Eddie Alvarez, which the Irishman won to become the UFC’s first-ever two-weight world title holder. UFC 205 was the first time a UFC event had been hosted in New York City. The state of New York revoked its ban on professional MMA earlier this year.